A LAWMAKER said there is a need to increase the number of hospital beds in the Department of Health (DOH) retained hospitals in anticipation for the influx of patients who will avail of medical services, especially with the implementation of the Universal Health Care law soon. “Para naman tiyak na matulungan natin ang mga pasyente, dapat ay may mga karagdagan ding hospital beds ang government hospitals. 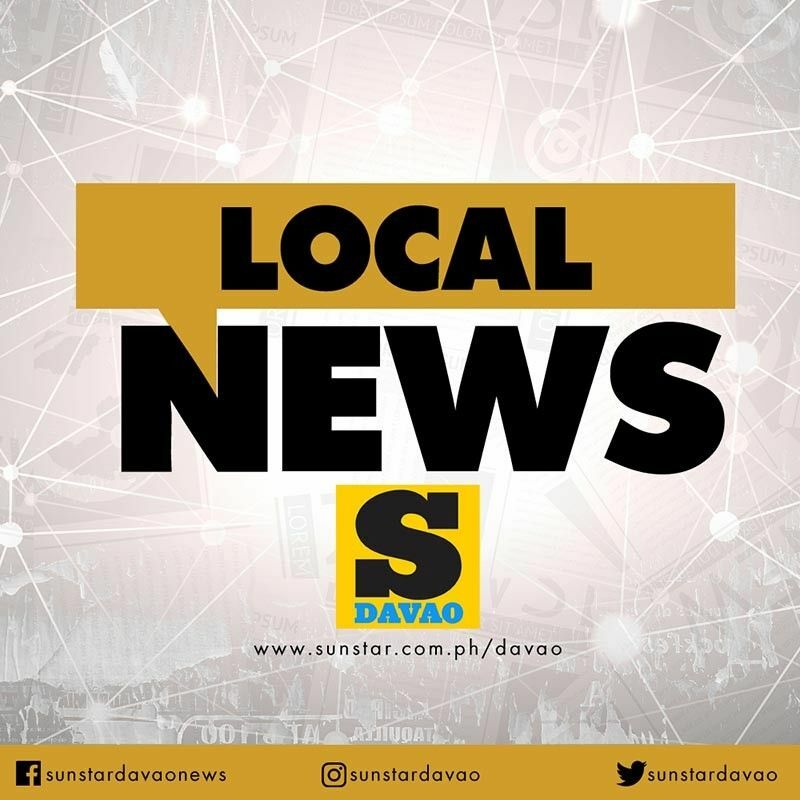 Tiyak na darami ang mga pasyente ngayong naipasa na ang UHC Law,” Senator Sonny Angara said in an interview during his visit in Davao City. Angara, who is one of the authors of Republic Act 11223 that gives health coverage grants to all Filipinos, emphasized that public hospitals must prepare to address the expected rise of demand for medical health services by adding hospital beds. He called on the Health department to take a look of this problem before Universal Health Care (UHC) law takes effect. The passage of the UHC law enables indigent Filipinos to have a free check-up and lab tests, which is seen to increase the number of patients in public hospitals. "Ma-isasakatuparan lamang ito sa lalong madaling panahon kung agad ding bibigyan ng kapangyarihan ng pamahalaan ang DOH na kumilos at siyang gumawa ng paraan para dagdagan ang bed capacity ng mga pampublikong pagamutan," he added. This proposition is included in the Senate Bill 1682 that he is pushing which seeks to authorize DOH, which has the capacity and expertise to assess gaps in service delivery, to administratively determine and approve the bed capacity and service capability of all DOH hospitals as necessary. At present, the request for more hospital beds has to undergo legislative process in the Congress. In the country, there are 70 DOH-retained public hospitals and 53 of these are general hospitals, 14 are specialty hospitals, two are infirmary hospitals and a psychiatric facility.